These 3 (three) accounts will be sent to you by e-mail by the time of the VPS activation (can be also obtained at the CLIENT AREA -> MY E-MAIL). 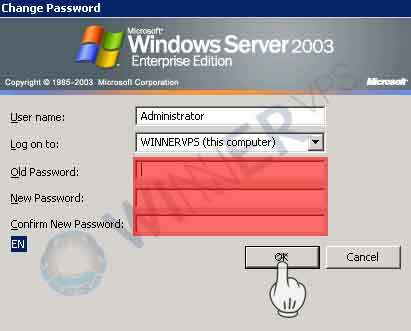 Windows Administrator Password, easy and often seen (or probably often replaced). VNC Password, perhaps for some, may heard VNC for the first time. In short: VNC is the Linux version of VPS access. Since the Windows VPS we developed is running “on top of” Linux, a VNC password is absolutely has to be considered (may be changed as well). 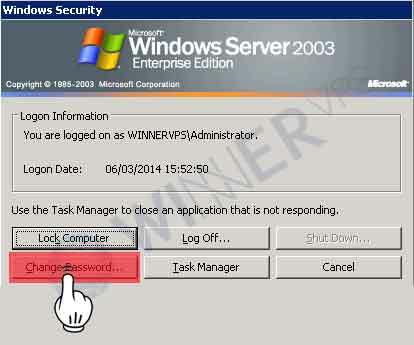 Make sure to alter these two parameters regularly (password for Windows Administrator and VNC), with an adequate level of difficulty. And please take note, if the password has been changed without any intervention (and/or confirmation) by you, then it means that there’s a possibility that the ‘the admin’ has altered it for certain purposes or the VPS has been compromised. Please visit https://cp.winnervps.com (WINNERvps VPS Control Panel). 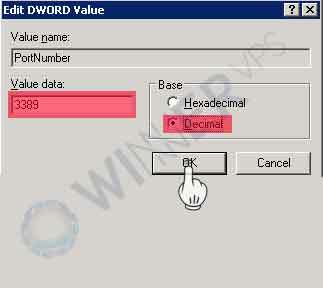 Replace “0000D3D” (3389) with the desired port number (use the following converter >> http://www.binaryhexconverter.com/decimal-to-hex-converter) to change, for example, port 1234 becomes hex = “000004D2”. 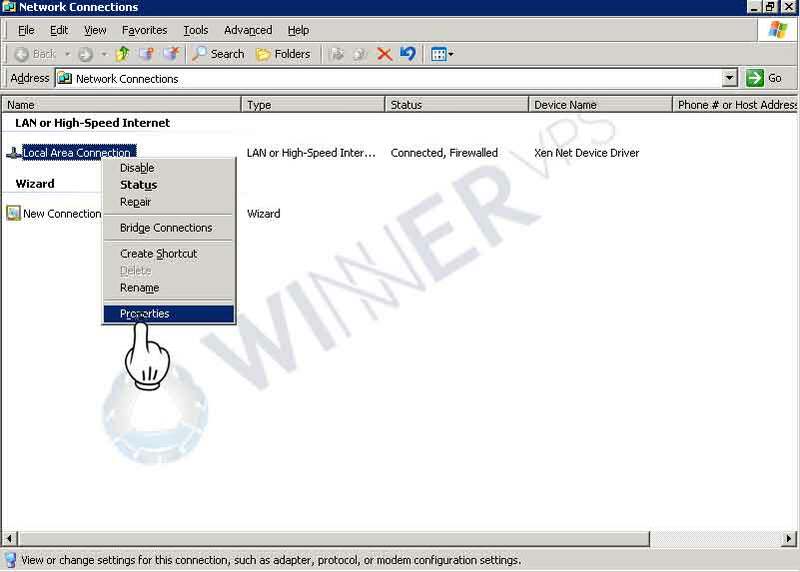 Click Network Connection (Start > Network Connection). Right-click LAN and choose PROPERTIES. Then, choose the ADVANCED Tab and click SETTINGS. 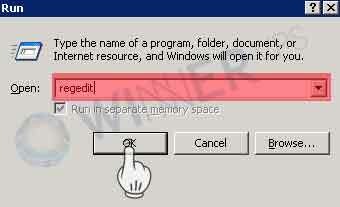 Next, on the following screen, choose the EXCEPTION Tab and click ADD PORT. 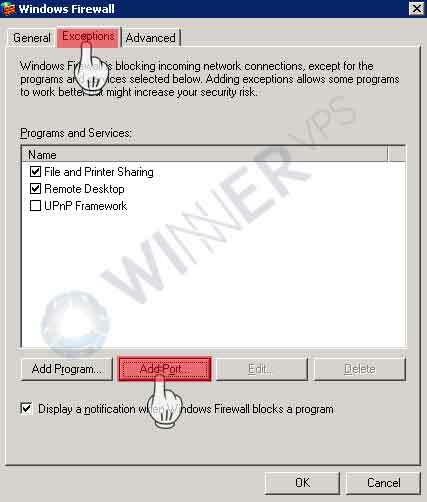 One of the ways to secure data from being accessed by irresponsible parties, especially those are commonly being named as hackers and crackers, besides changing RDP port (from the default: 3389, as being described previously on this tutorial), is utilizing the file encryption technology. Brute force attack. 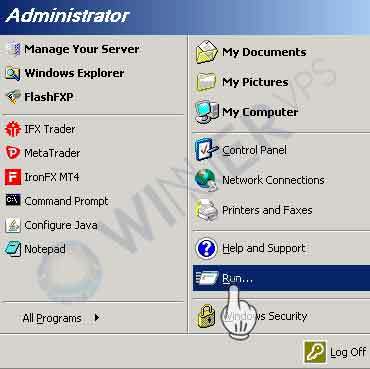 Commonly used to gain access to a VPS. The attackers would run a string of possible password combination, randomly within a period of time, continuously and constantly. 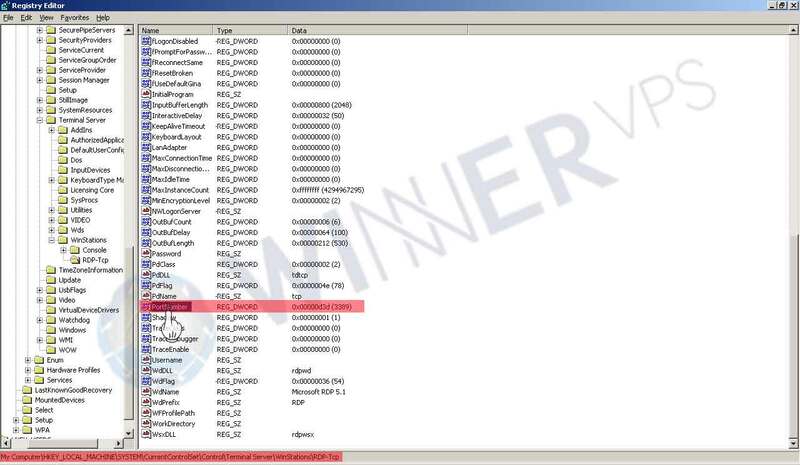 This brute force attack is not only being done to the Windows itself, instead, it is also being executed to the programs installed within the Windows. 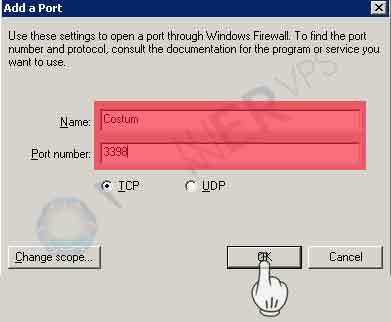 Portscan and Cross-site port attack. Backdoor. To gain access, usually hackers are using hidden codes which are installed in a VPS. Or, could be also in the Windows system file that has been infiltrated. This type of access is commonly called by the name of backdooring. 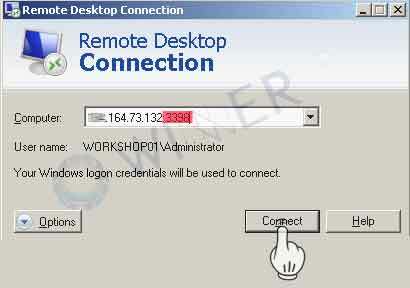 Injection (remote or local file processing attack). Similar to backdooring. Encryption is the process of files/data encoding (scrambling) in such way, where afterwards they are not directly accessible. Protection of illegal access of some data in a hard drive or in some sort of media storage. At this time, we are going to use a free program / software from TRUECRYPT (https://www.truecrypt.org) to help us in encrypting files in a VPS. 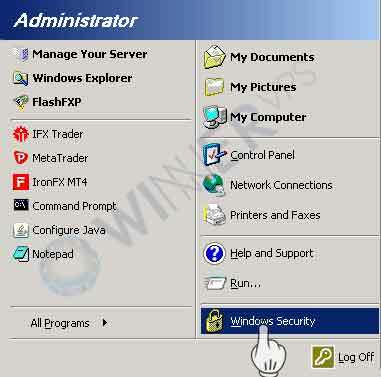 Protect and limit access by using a password, on a folder and/or file. TrueCrypt has to be accessed/run first, by entering a password, which then the MT4 or file can be run. So in a state of the VPS being rebooted (or just started), all files are in the condition of inaccessible or unreadable. Creating an encrypted partition, utilizing passphrase (password) with AES algorithm (super complex with an intrusion probability = zero percent). Mounting a particular partition (to become a folder), by entering a password which has been created earlier by the user. Formatting the partition (folder) which has already been encrypted. Putting files in the partition (folder) which has been encrypted. 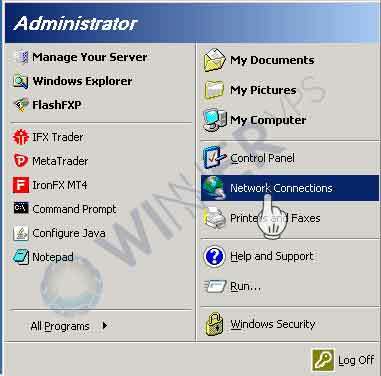 Running MT4 or other programs that have been placed in the particular partition.